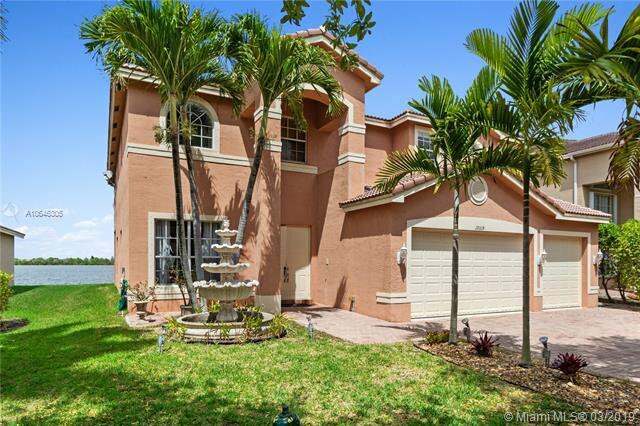 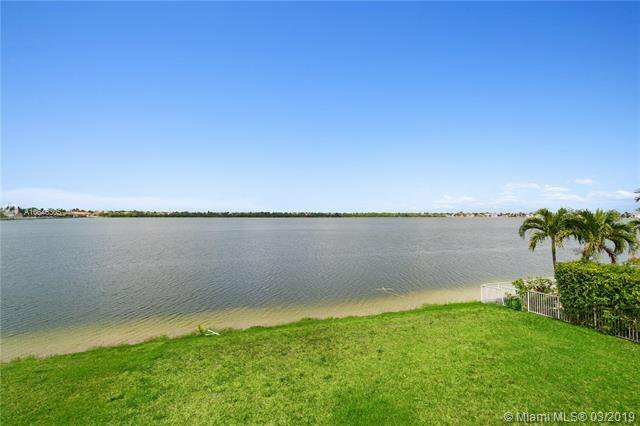 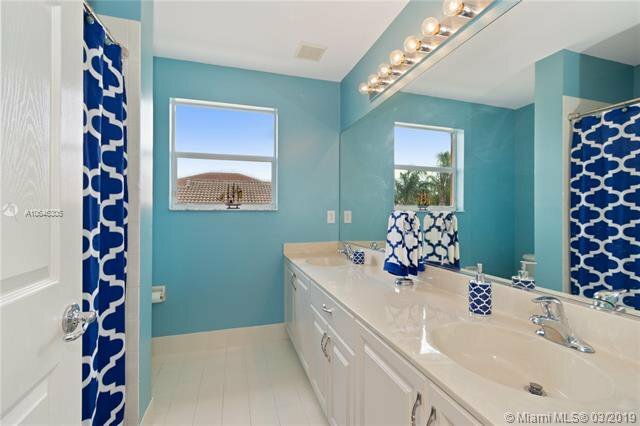 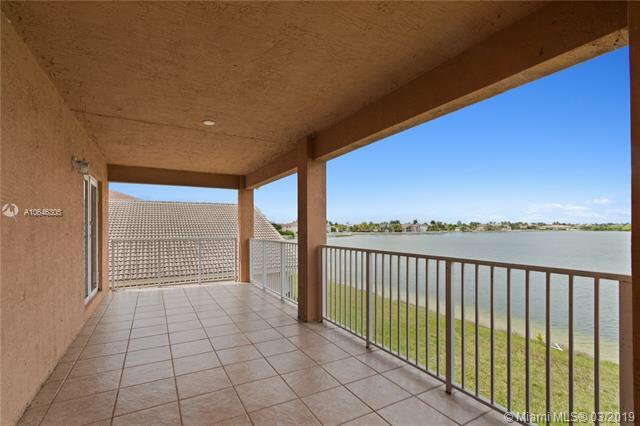 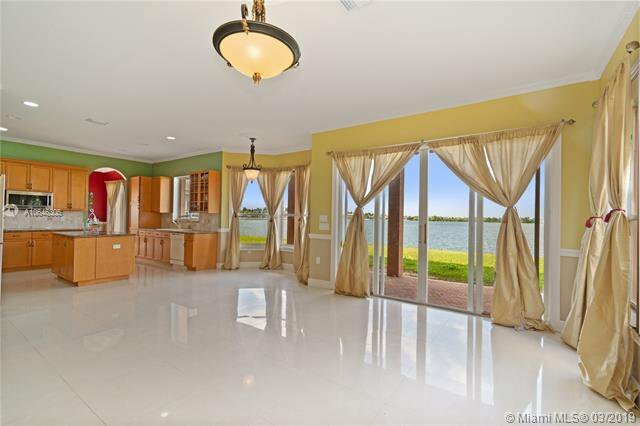 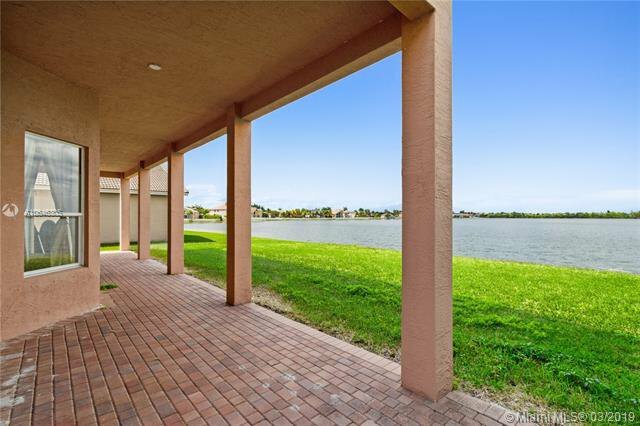 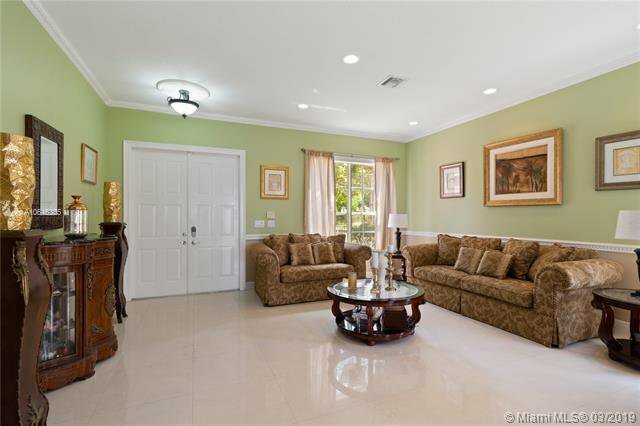 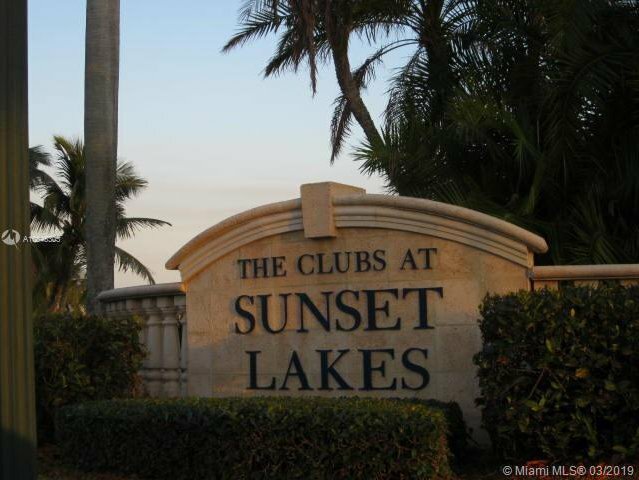 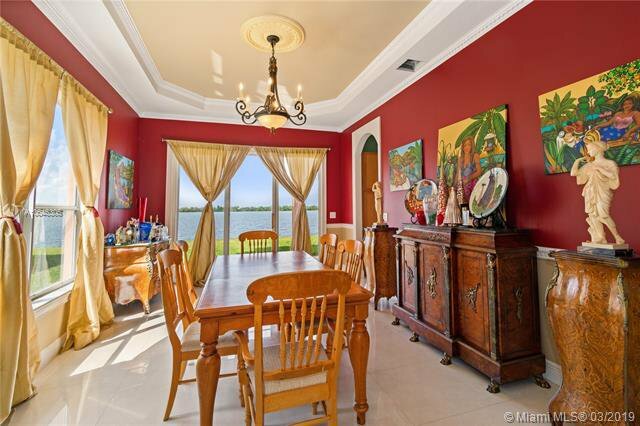 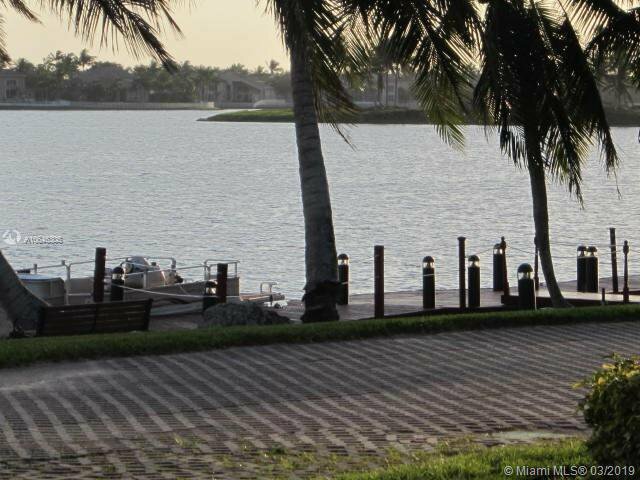 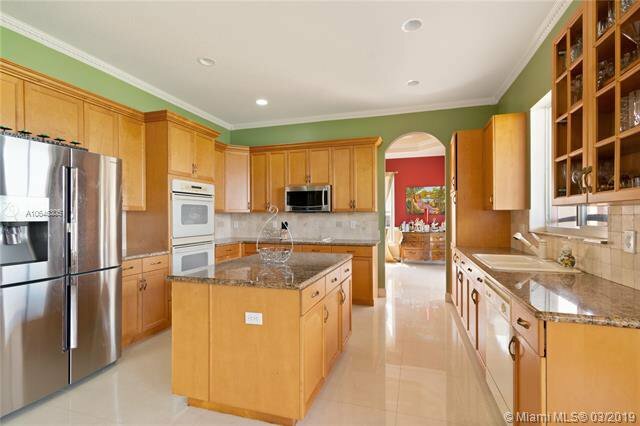 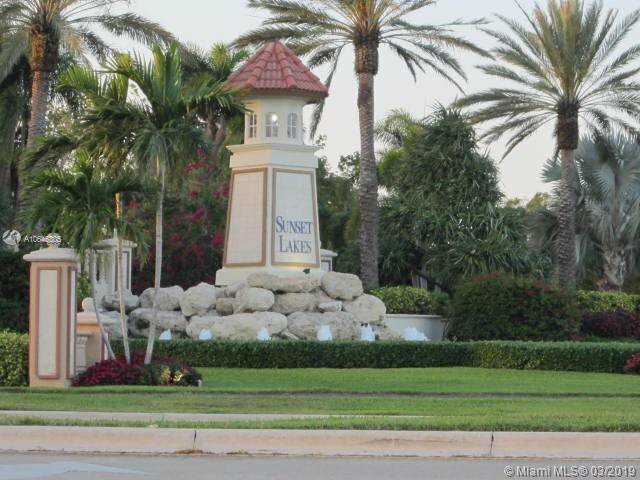 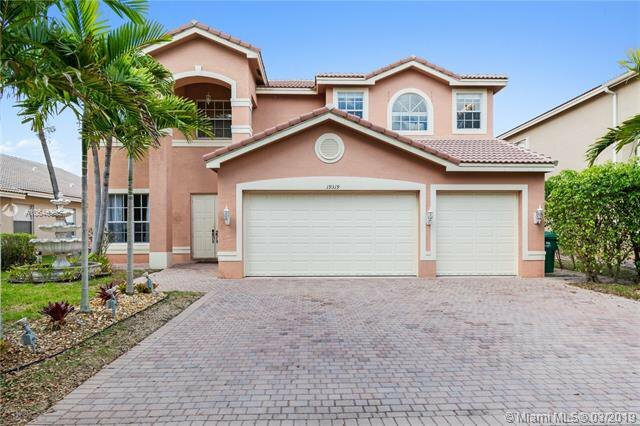 AMAZING OPPORTUNITY TO ENJOY YOUR NEW HOME SITUATED A WIDE LAKE IN THIS BEAUTIFUL 5 BEDROOM 4 BATH 3 CAR GARAGE HOME IN DESIRABLE SUNSET LAKES. 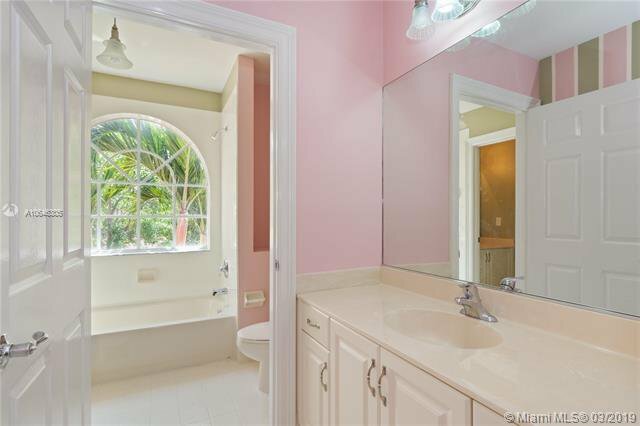 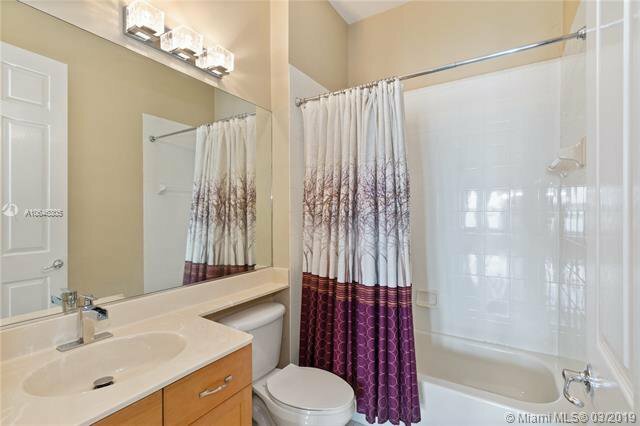 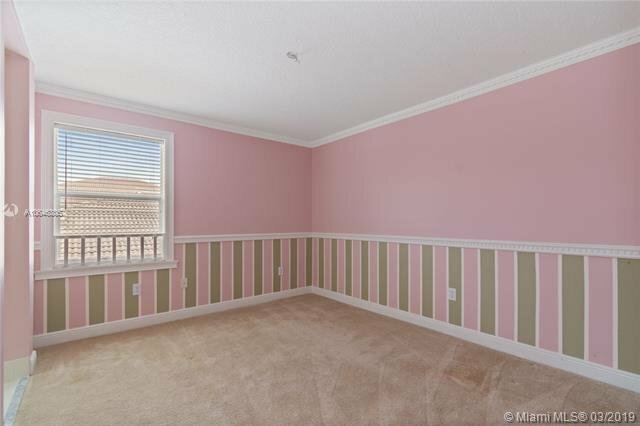 FEATURES INCLUDE VOLUME CEILINGS, GORGEOUS TILE ON FIRST FLOOR. 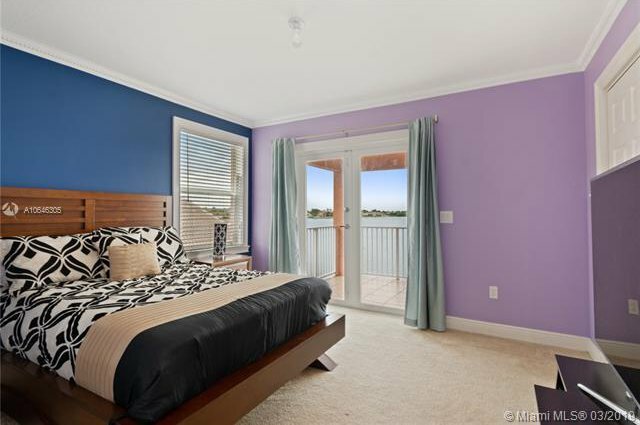 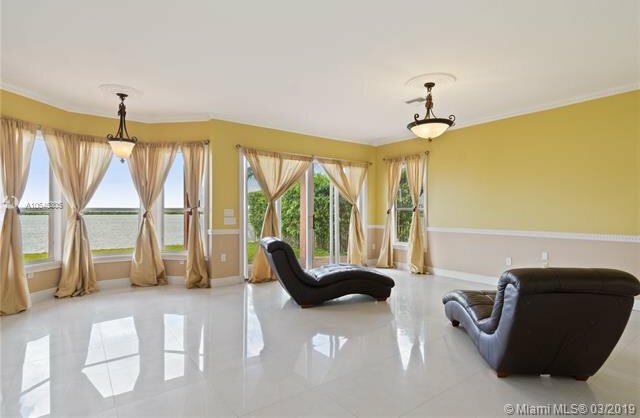 4 BEDROOMS UPSTAIRS AND 1 BEDROOM AND FULL BATH ON THE FIRST FLOOR.LAKE VIEWS ARE ENJOYED FROM ALL THE LIVING SPACES WHICH INCLUDE LARGE LIVING ROOM, FORMAL DINING ROOM, COOKS KITCHEN OPEN TO FAMILY ROOM. 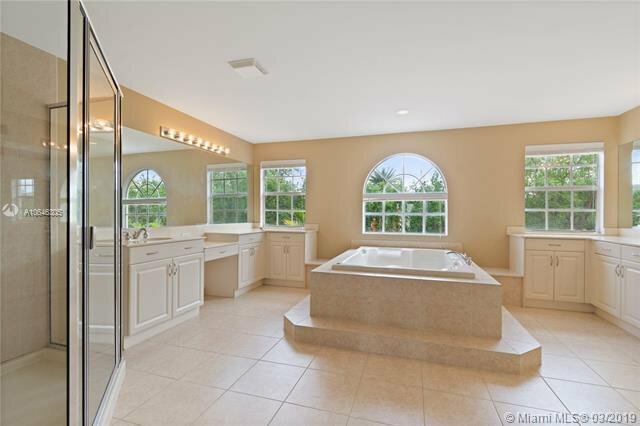 THE MASTER BEDROOM OFFERS AN EXTRA LIVING SPACE AND THE STUNNING MASTER BATH INCLUDES A ROMAN TUB AND A SEPARATE SHOWER AND 2 SEPARATE SINK AREAS. 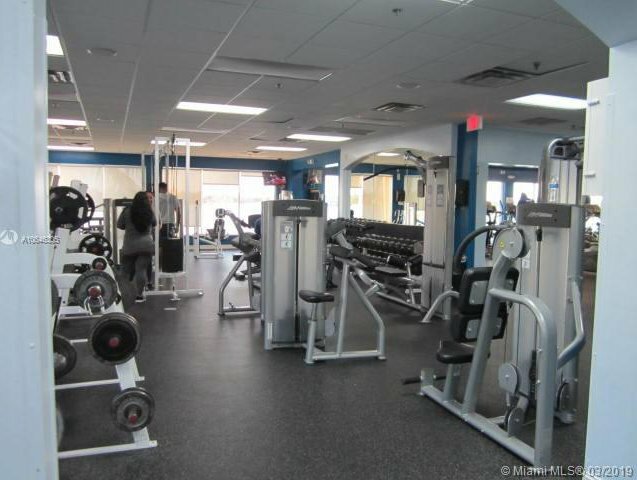 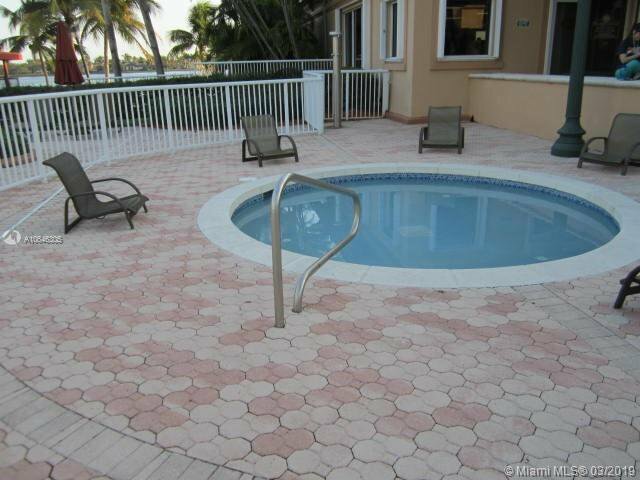 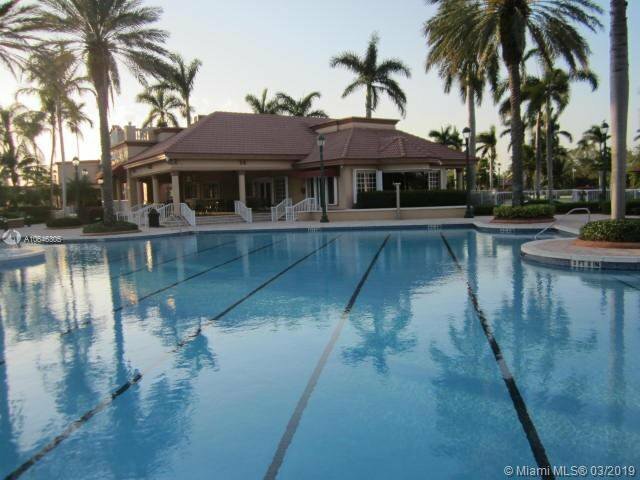 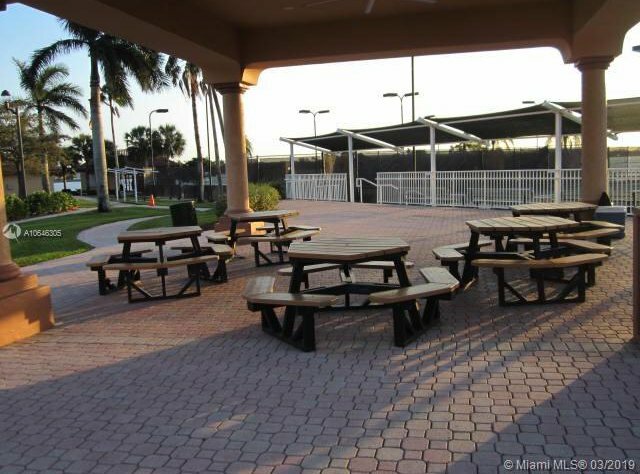 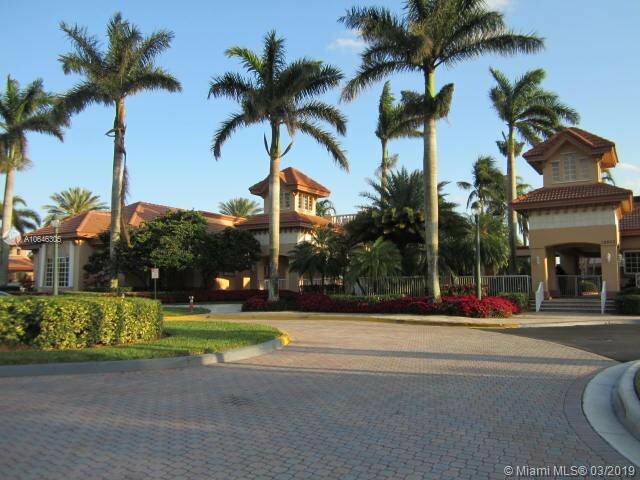 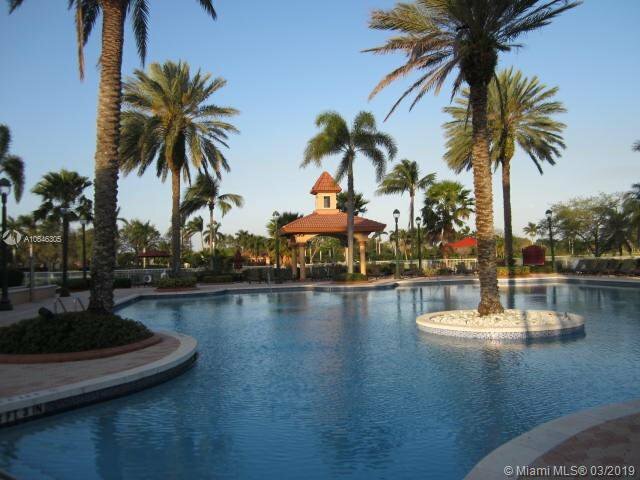 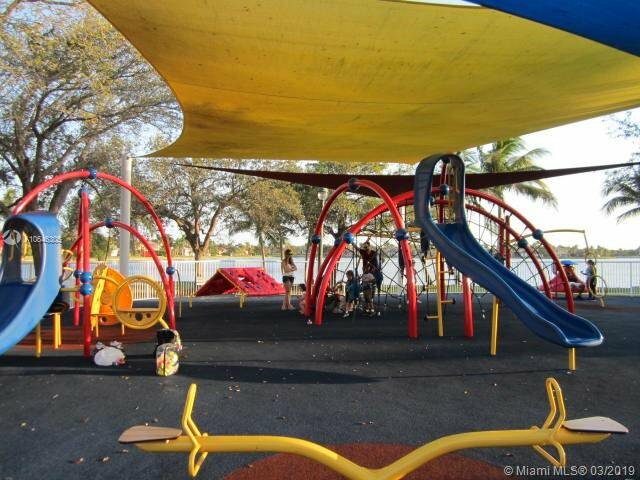 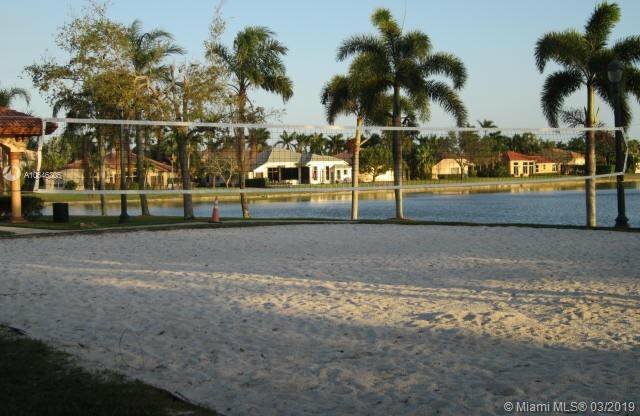 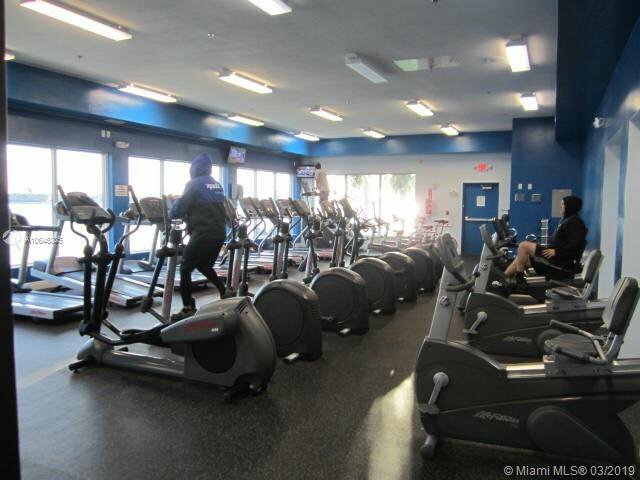 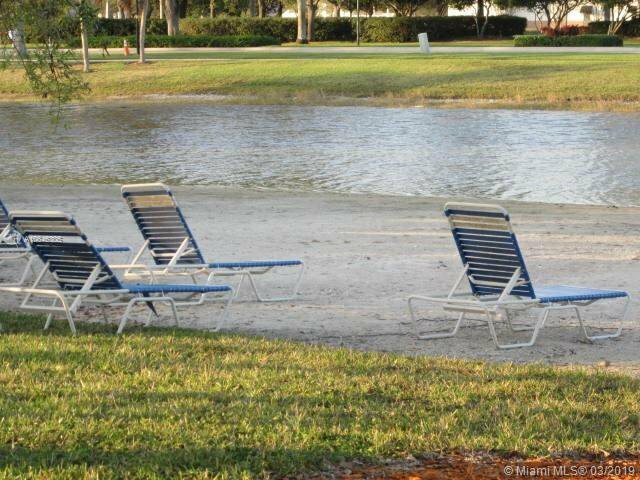 NEIGHBORHOOD AMENITIES INCLUDE AN EXQUISITE RECREATIONAL AREA WHICH INCORPORATES A RESORT STYLE POOL, WEIGHT ROOM, TENNIS COURTS, BASKETBALL COURTS AND KIDS PLAY AREA, BARBECUE AND A BEACH! 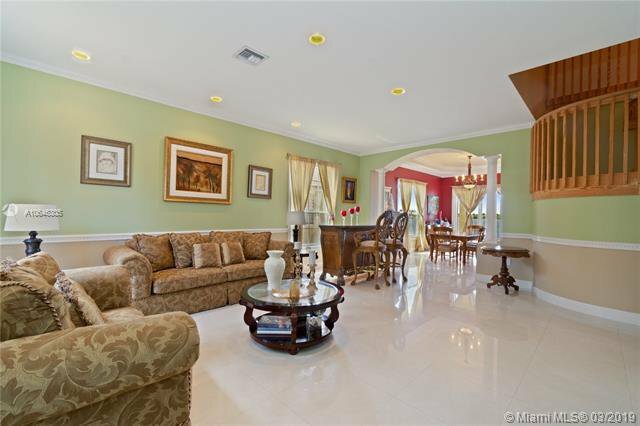 HURRY DON'T MISS THIS ONE.